Attention all Home Owners in the San Mateo area! We would like to give you a little bit of background on our Iron Contractors located near you. 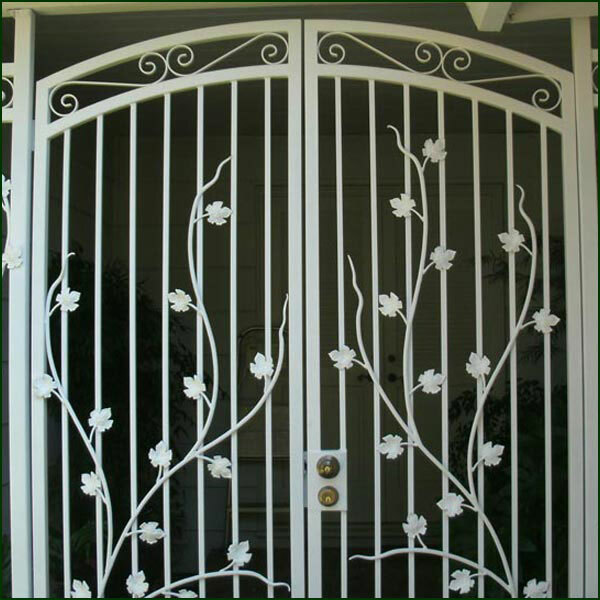 Iron Contractors is one of the few companies in the San Mateo area that has a whole warehouse and fabrication warehouse that is specific to customizing Wrought Iron Gates, Railings, Fencing and more. 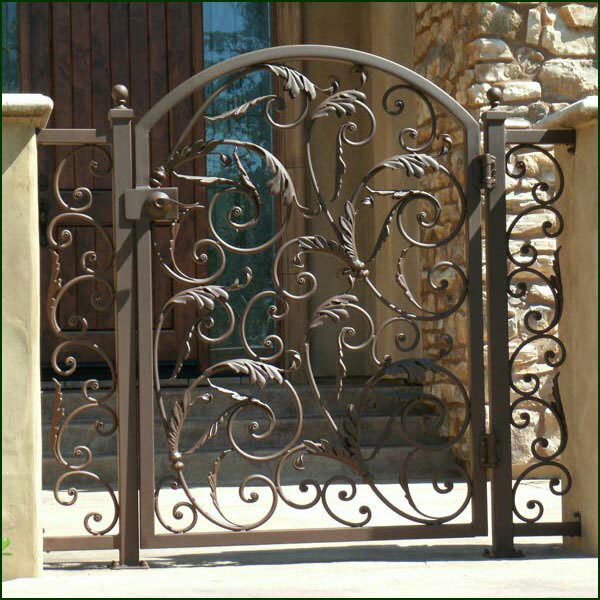 We have a very high attention to detail on every wrought iron project we start. 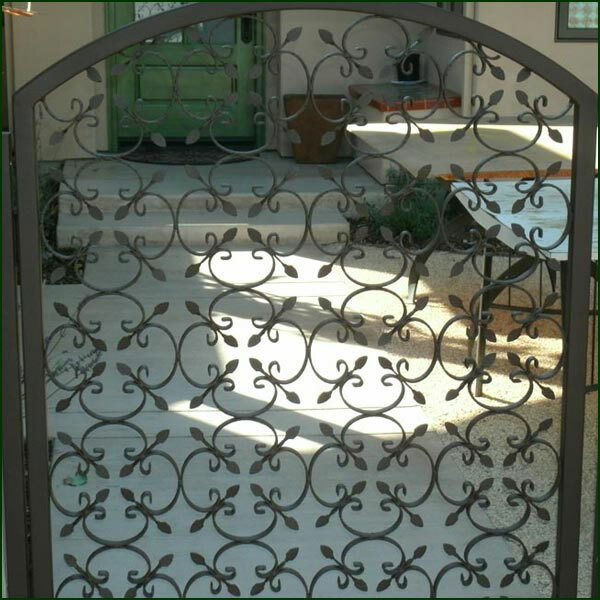 Our Iron Contractors will fabricate and install a Wrought Iron Fence, Gate, or Railing in a timely manner with the high attention to customer service and satisfaction. 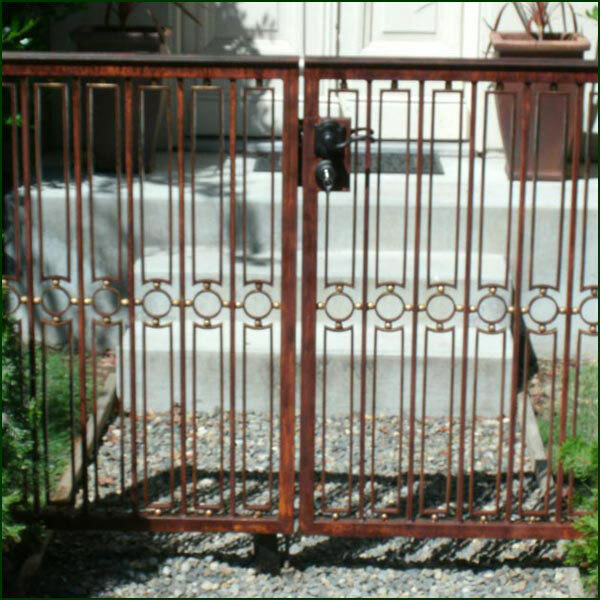 Remote Access gates and more!